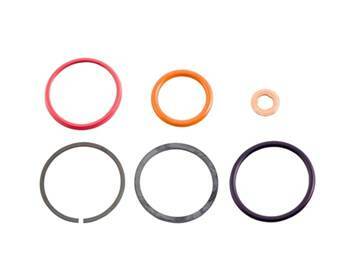 Injector Reseal kit for your 1994 - 2003 Ford 7.3L Powerstroke. One kit covers one injector, 8 required for full set. A set of Stage 1 60HP (33% over stock) fuel injector nozzles made by BD Diesel Performance for your 2003-2004 Dodge Cummins 5.9L diesel. 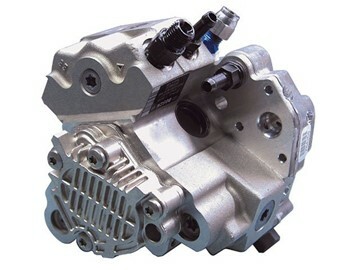 A fuel shop with Bosch Common Rail equipment is required to calibrate and test once installed in injector bodies. 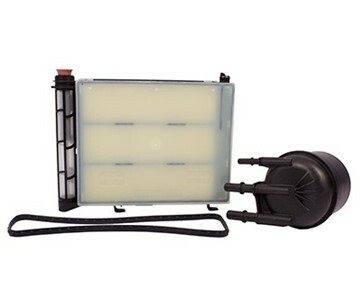 A factory OEM replacement fuel filter and water separator kit for your 2003-2007 Ford 6.0L Powerstroke. 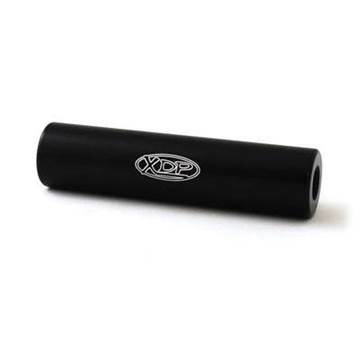 The XDP Fuel Filter Delete for your 2003-2007 Dodge 5.9L Cummins is a quick and simple solution for removing your factory fuel filter canister. 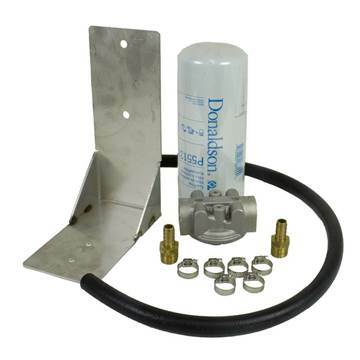 This T6 billet aluminum filter eliminator installs in under 30 minutes by connecting the factory low pressure fuel lines together. 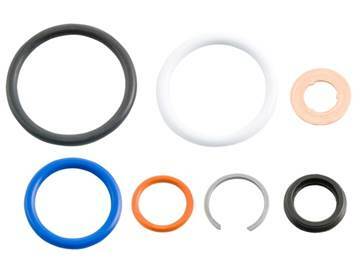 Injecteur Reseal kit pour votre 2003 - 2007 Ford 6.0L Powerstroke. Un kit couvre un injecteur, 8 requis pour un ensemble complet. Inclut un nouveau dispositif de retenue C-Clip. A set of Stage 1 60HP (33% over stock) fuel injector nozzles made by BD Diesel Performance for your 2004.5-2007 Dodge Cummins 5.9L diesel. 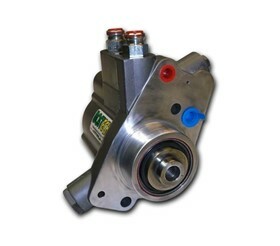 A fuel shop with Bosch Common Rail equipment is required to calibrate and test once installed in injector bodies. 2011-2016 GMC/Chevy 6.6L Duramax LML diesels do not come stock with a factory lift pump which means that the stock injection system has to perform the duty of both the lift pump and the injection pump, reducing the efficiency and performance output for the engine. 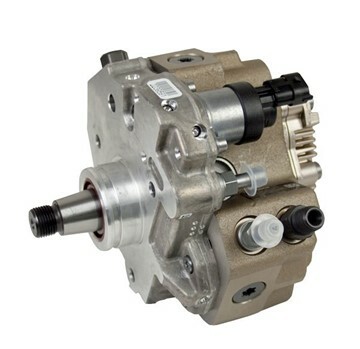 By adding a FASS Flow Enhancer lift pump to help push fuel to the injection system, drivers will see a large improvement in horsepower and extended life on the injection pump. 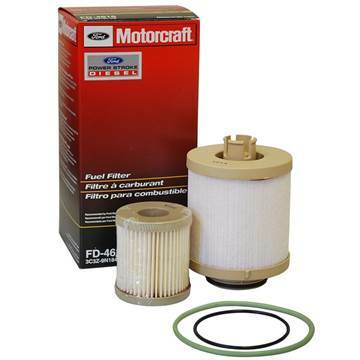 2017-2019 Ford Powerstroke 6.7L - Maintain the highest quality of fuel filtration with the direct OEM replacement fuel filter element from Ford Motorcraft. 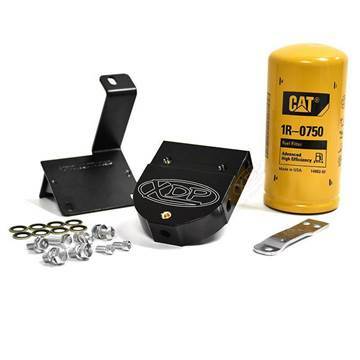 Increase the fuel filtration efficiency on your 2004.5-2007 Dodge Cummins 5.9L with this kit from XDP - includes a high-quality CAT Filter (1R7050) which filters your fuel flow down to 2 microns. 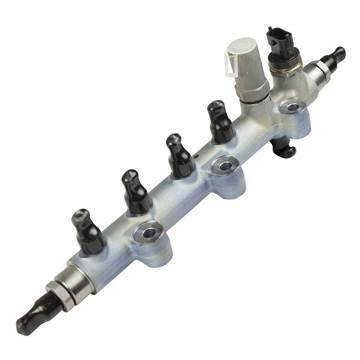 This kit will reseal the IPR (Injection Pressure Regulator) valve for your 1994 - 2003 Ford 7.3L Powerstroke. A set of Stage 2 90HP (43% over stock) fuel injector nozzles made by BD Diesel Performance for your 2003-2004 Dodge Cummins 5.9L diesel. A fuel shop with Bosch Common Rail equipment is required to calibrate and test once installed in injector bodies. 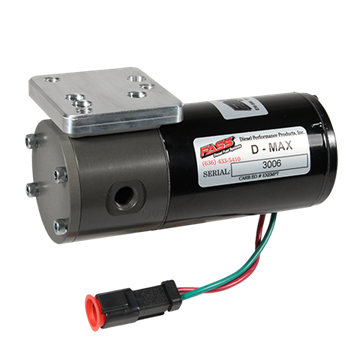 Filter your diesel fuel down to 2 microns (nominal - 5 microns absolute) with this frame-mounted auxiliary fuel filter kit for your 2001-2012 GMC/Chevy Duramax 6.6L truck from BD Diesel!